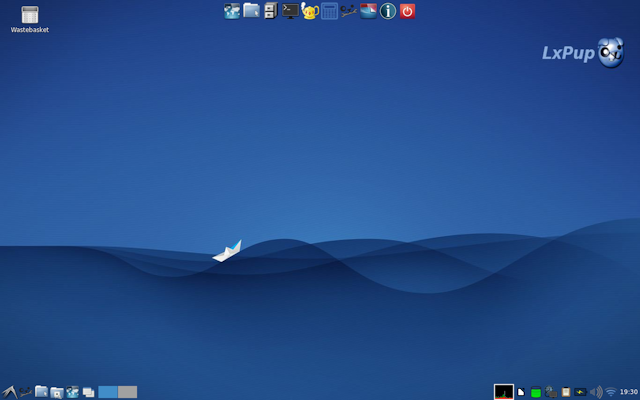 LxPup is a version of Puppy Linux (32-bit) with LXDE as its desktop environment. Openbox, LxPanel and PCManFM are the significant user interface components of LxPup (pup-volume-monitor is the significant system component). 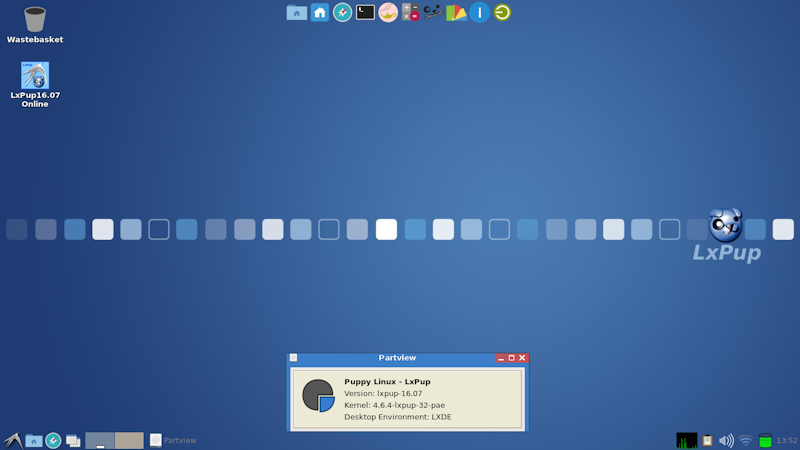 LxPup is offered in various "flavours" corresponding to the Puppy Linux that forms their base. Experimental 64-bit versions and versions built from Slackware-Current are also available.